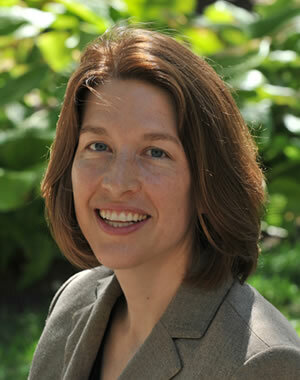 Sarah Burgard is an associate professor and Director of Graduate Studies at the University of Michigan Department of Sociology, an associate professor of epidemiology, and a professor of public policy at the Ford School. Her research focuses on the way systems of stratification and inequality impact the health of people and populations. Much of her work focuses on socioeconomic, gender, and racial/ethnic disparities in working lives and the relationships between working careers and health. She studies mental and physical health, as well as health behaviors, with a particular interest in sleep. In related work, she has studied the impact of recessions on well-being. Dr. Burgard also studies adult and child health in Brazil. She holds an MS in epidemiology and PhD in sociology from the University of California at Los Angeles.